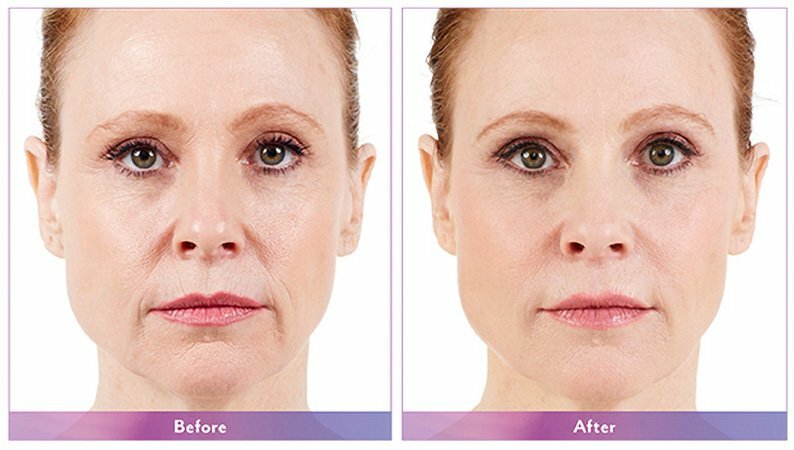 Juvederm® XC is a hyaluronic acid dermal filler used to correct moderate to severe facial wrinkles and folds. Hyaluronic acid is produced naturally in our bodies, but decreases as we age. It attracts water to help hydrate the skin. 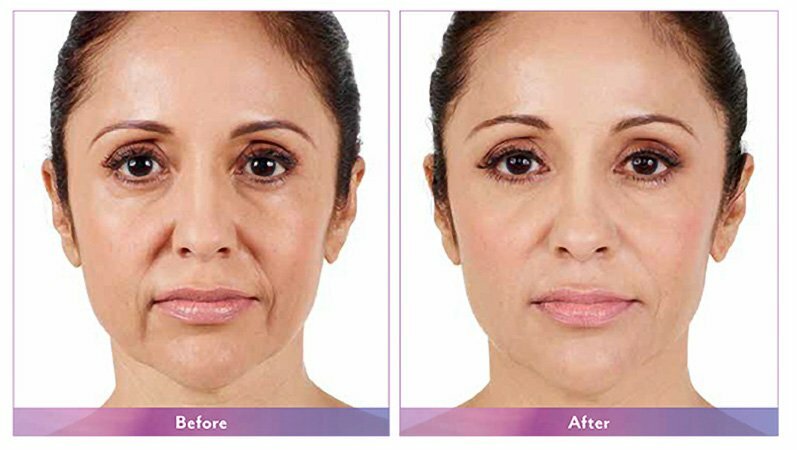 Juvederm® XC can be used to achieve fuller, plumper lips and smooth the lines around the mouth and nasolabial folds (smile lines). 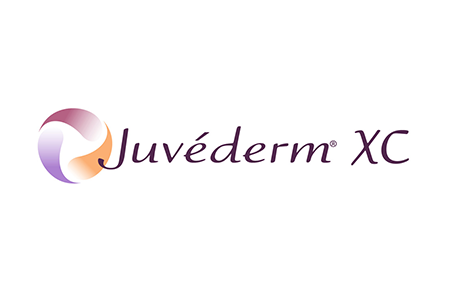 JUVÉDERM® XC lasts up to one year with optimal treatment. What are potential side effects of JUVÉDERM® XC?